We are exclusively a small animal practice. Our veterinarians, Dr. Amardeep Bajwa and Dr. Jangi Bajwa, are committed to the provision of loving, professional care for all pets. 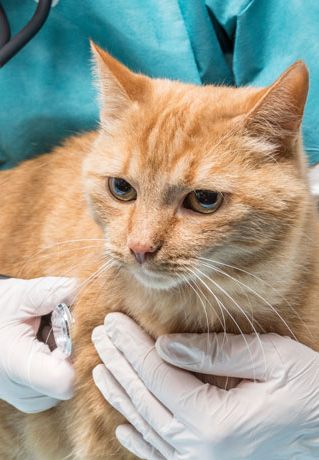 Our veterinarians strongly believe that educated and well-informed pet owners are best equipped to make the best pet care decisions, whether it involves preventive care or decision-making during difficult times related to pet illness and discomfort. 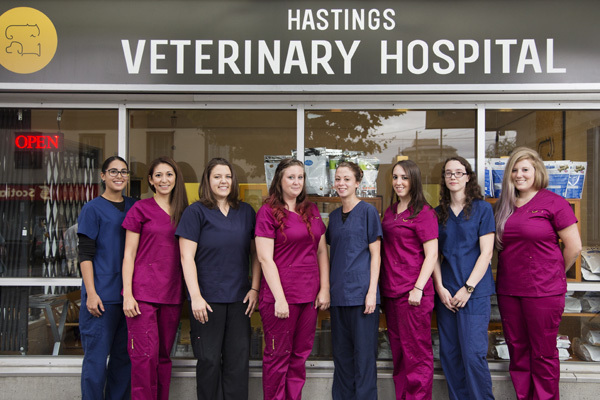 Appointment times at Hastings Veterinary Clinic are kept long enough to be able to address each and every concern a pet owner may have. This is done so that we get to know our clients and patients better. Our veterinarians further strive to educate pet owners as well as pet care providers through educational seminars and newspaper articles as well as the HVC blog and newsletter. We have very dedicated, well-trained, caring support staff with an emphasis on continued basic pet healthcare. Our team believes in working continuously with you and your pet in providing the best preventive medicine such as routine vaccinations, deworming, dental care, and nutritional guidance. A few of the services we offer are: routine spay and neuter, general medicine, radiology (x-rays & ultrasound), surgery, dentistry, in-house pharmacy, nutritional and behavioural counselling, pain management, and pet boarding. We take the time to make your animal friends feel at home. They are, after all, members of your family – so we treat them like members of ours. Our veterinarians and support staff members regularly attend continuing veterinary education to keep their skills and veterinary care education up to date. 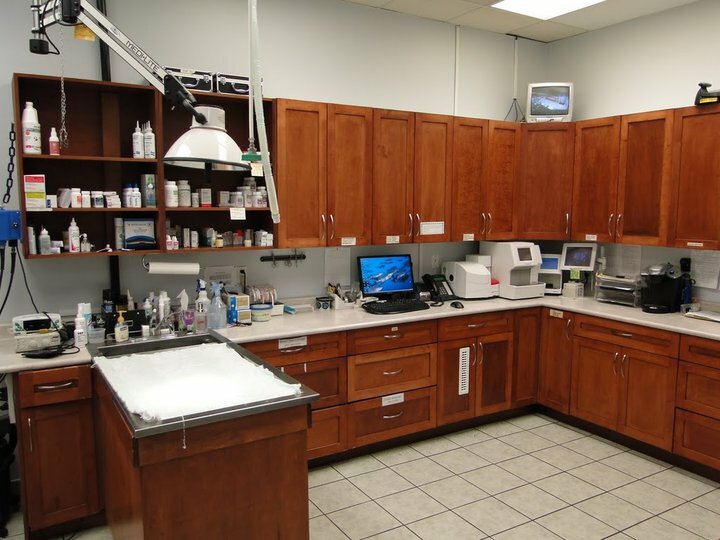 We encourage questions, comments, and input from our clients when it comes to the treatment of their pets. Pay us a visit soon – we’d be honoured to provide care for your pet.